In early 2018, an 18-year-old programmer named Ezequiel Pereira from Uruguay got access to a non-Production App Engine deployment environment where he was able to use internal APIs and it was considered as Remote Code Execution due to the way Google works. Thanks to this, the programmer got a reward of more than $36k as part of Google Vulnerability Rewards Program. Toying with a non-production GAE deployment environment, he came up with a new way to find which websites and web services are using Google’s web framework & Google’s cloud computing platform for hosting their web applications and services. “I had already seen [“stubby”] mentioned before in error messages from some Google products… so I knew it was a RPC infrastructure, and it might be a way for appengine.google.com to perform internal actions,” he stated. While Pereira initially could not find a way to access the “stubby” RPC in the production GAE deployment environment, he leveraged another bug (which accounted for over $5,000 of the bounty) that enabled him to enter Google’s staging and test environments. This was the final piece of the puzzle, as the more relaxed security of these environments granted access to the “stubby” RPC server, which returned a “nice rpc.ServiceList listing all the services (and their methods) the target supports”. 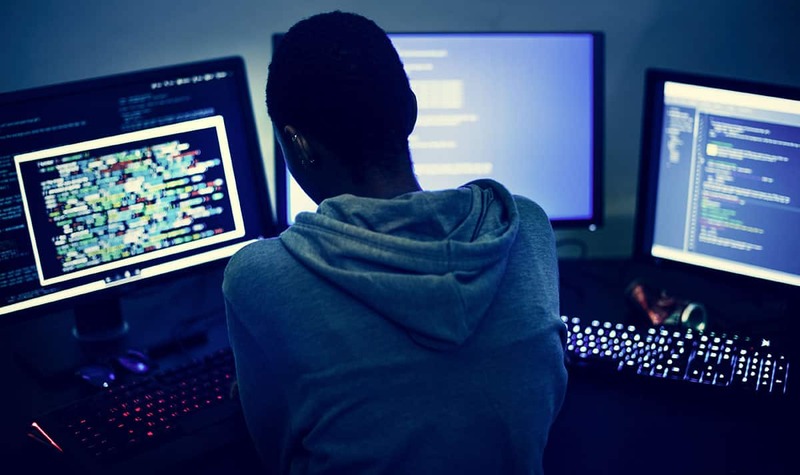 If you are also interested in bug hunting and want to participate in bug bounty programs, you should check our article on Top 10 Bug Bounty Programs for Ethical Hackers.